Now you've got the perfect excuse to adopt an animal! 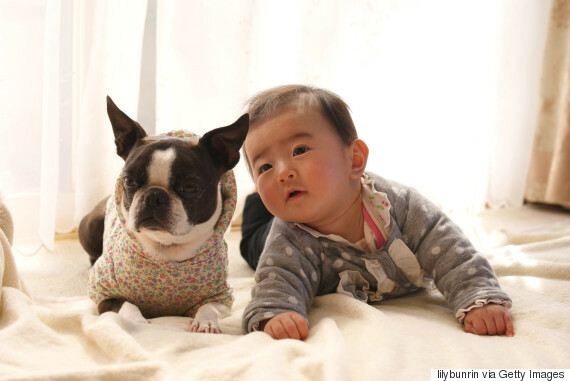 Researchers from Alberta say pets can help protect your baby from allergies and obesity and it's all thanks to their bacteria. 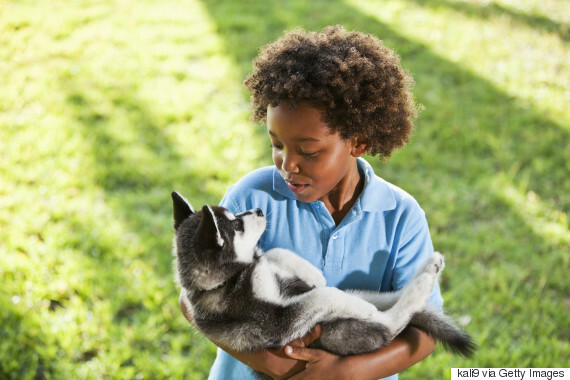 Pediatric epidemiologist Anita Kozyrskyj and her team say families with furry pets, and in particular, dogs, tend to show higher levels of the gut microbes oscillospira and ruminococcus, which are linked to a lower risk of obesity and allergies. "The abundance of these bacteria were increased twofold when there was a pet in the house," Kozyrskyj said in a new release. Kozyrskyj's study, published in the journal Microbiome, suggests that because pets tend to expose their owners to different types of dirt and bacteria, people who live with animals have stronger immune systems and babies who are born into homes with animals are more likely to build up their immunity. But, as with most things in life, timing is everything. “There’s definitely a critical window of time when gut immunity and microbes co-develop, and when disruptions to the process result in changes to gut immunity,” Kozyrskyj added. Kozyrskyj and her team of 12 have looked into that timeline and believe immunity can begin in the womb through pet-to-mother-to-fetus transfer and up to three months post-birth. At that time, not even c-sections, antibiotics or bottle feeding diminished the immunity-boosting exchange provided by pets. And that's not the only positive of having a pet. 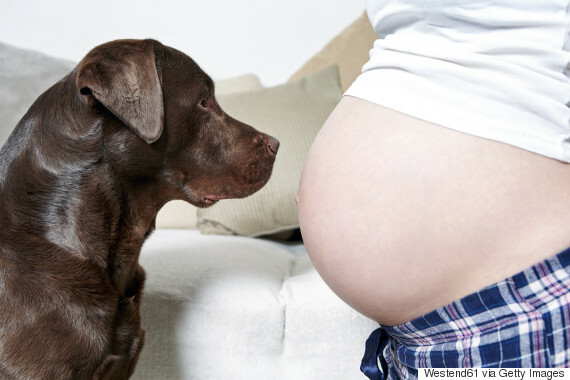 Kozyrskyj and her team found having pets during pregnancy can reduce the risk of mothers transferring vaginal GBS (group B Strep) during childbirth. B Strep can cause pneumonia in infants and can be prevented by taking antibiotics. If you'd prefer not to get a pet, don't worry — Kozyrskyj believes it won't be long before the pharmaceutical industry creates supplements with these microbiomes in mind.